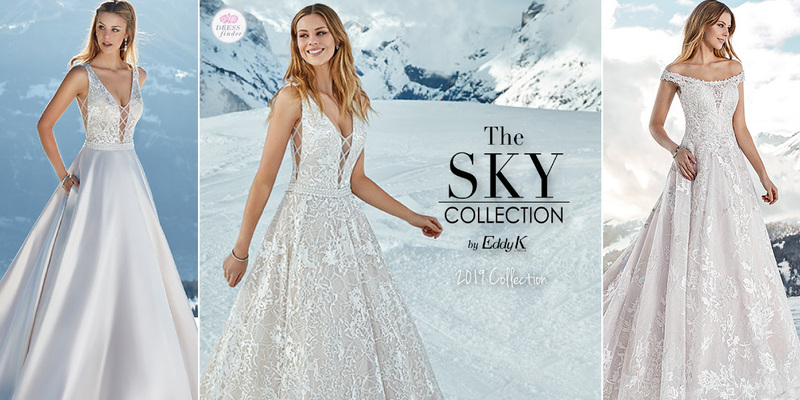 "From the opulent modern shores of Dubai, Sky Collection by Eddy K. Fall 2017 brings a whole new selection of haute couture. 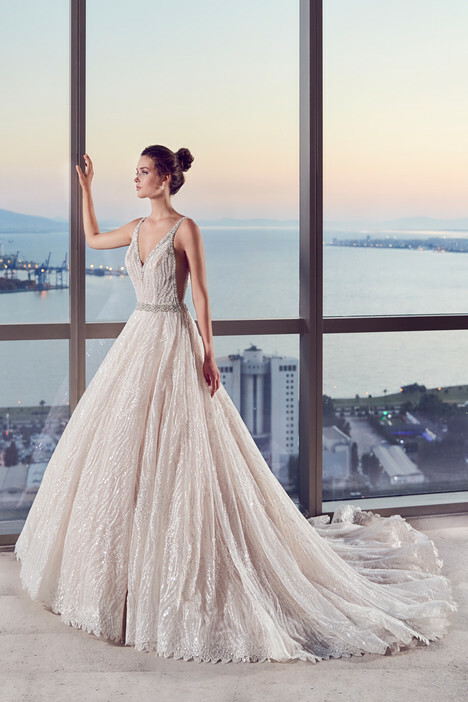 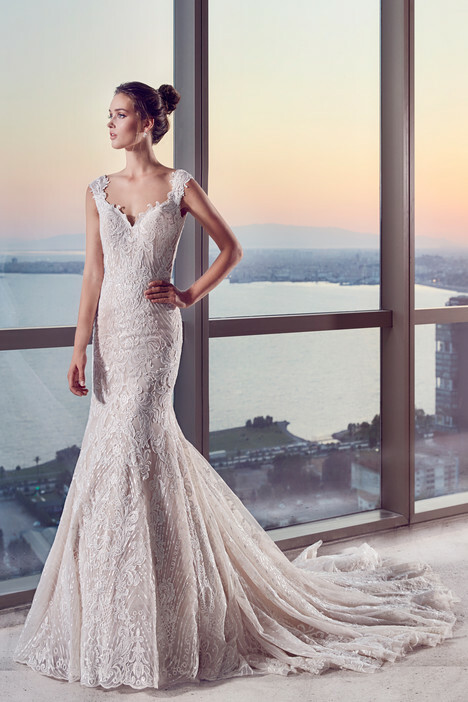 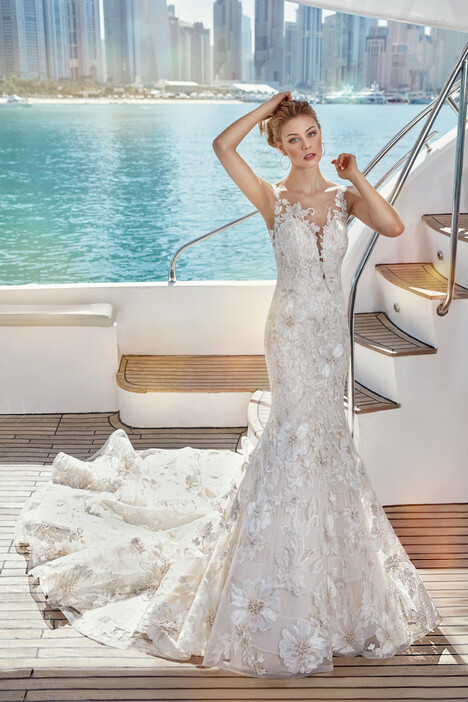 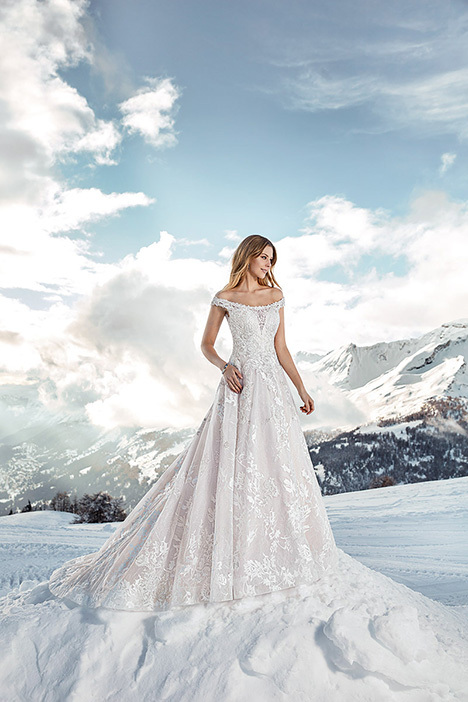 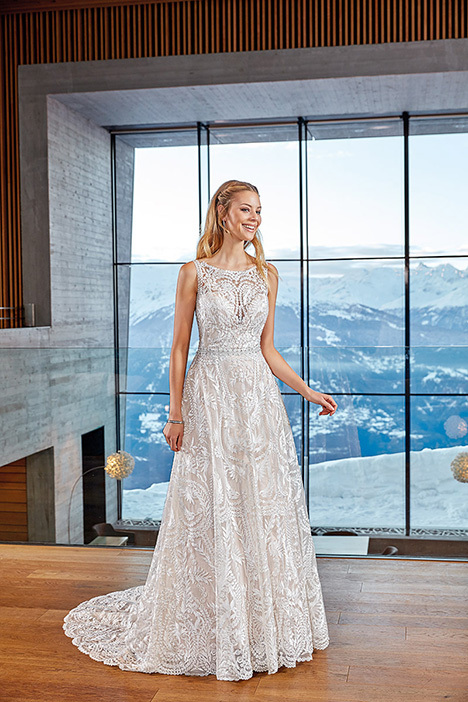 Filled with ultra-chic silhouettes, this new elite line presents exclusive designs for brides who want to truly make a fashion statement on their wedding day. 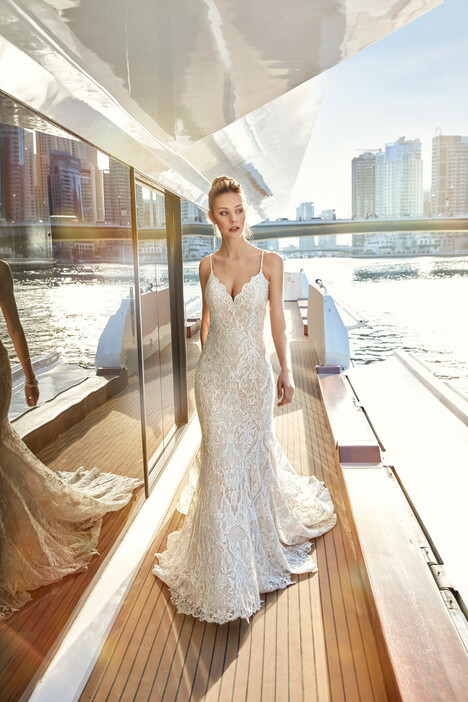 Discover this new fabulous collection and allow yourself to be carried away into a beautifully luxurious world of bridal."